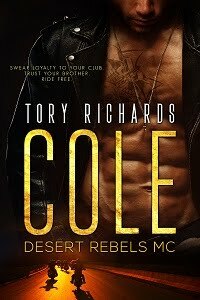 TORY RICHARDS: Good News is Coming! Exciting news! Read all about it in my November newsletter, due out on the first. But wait...you didn't sign up for my monthly newsletter? Oh...that's a shame. But there's still time. Just click on the join my yahoo group link on the right hand side and join. It's that easy! I hope that I'm on your mailing list...heck I should be as far as I'm concerned!!! I just checked my mailing list and it looks like you are! Oh Jane, that's half the fun! Thanks Linda! Nov newsletter will be hitting your email in a couple days.